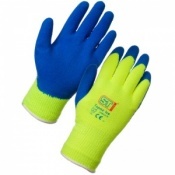 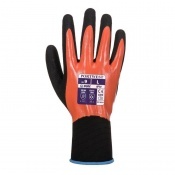 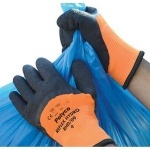 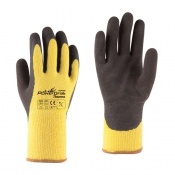 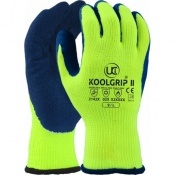 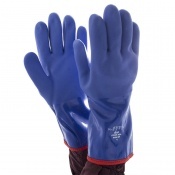 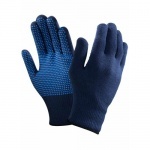 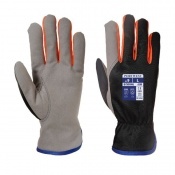 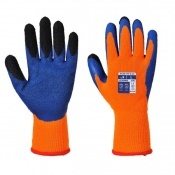 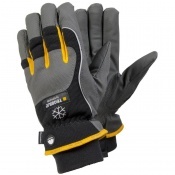 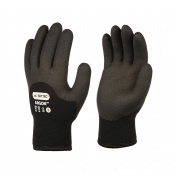 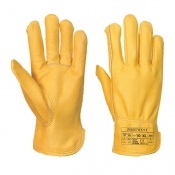 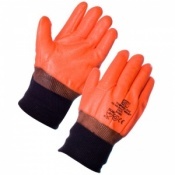 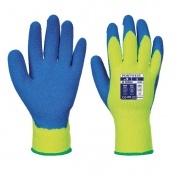 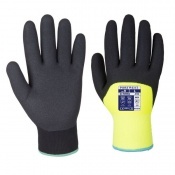 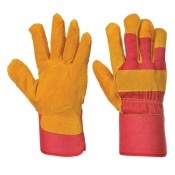 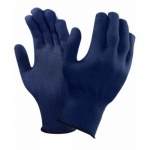 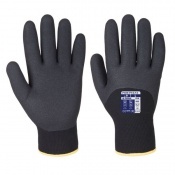 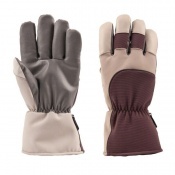 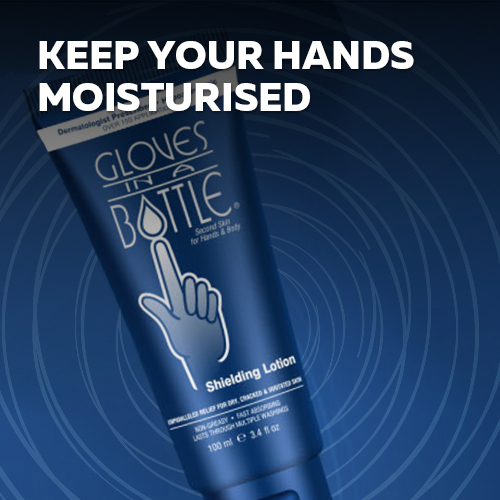 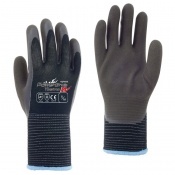 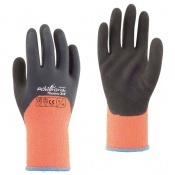 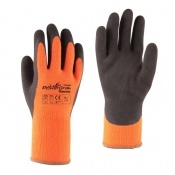 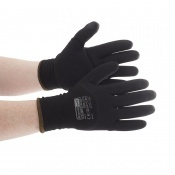 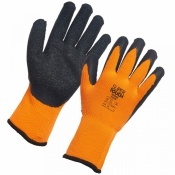 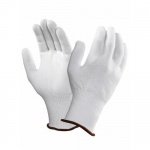 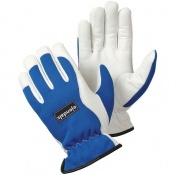 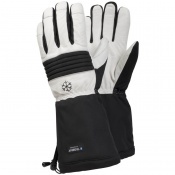 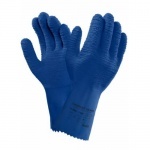 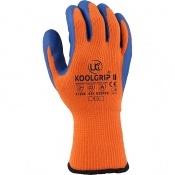 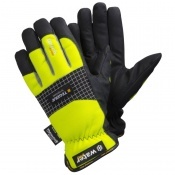 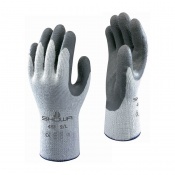 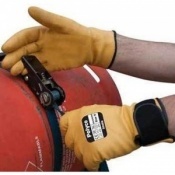 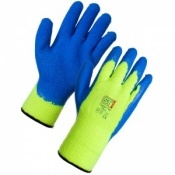 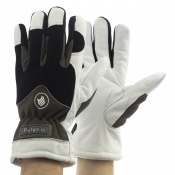 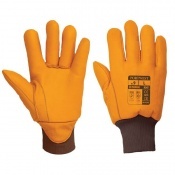 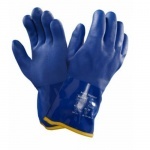 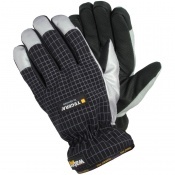 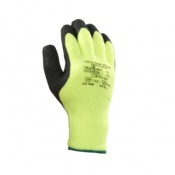 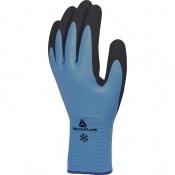 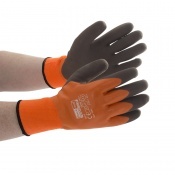 At Safety Gloves, we have a range of gloves that adhere to EN standards. 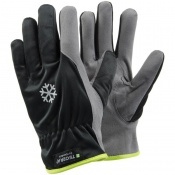 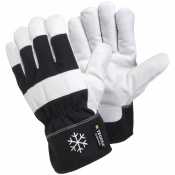 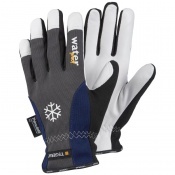 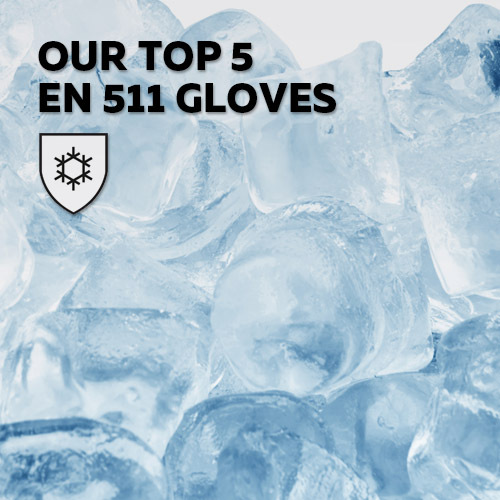 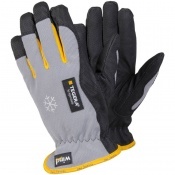 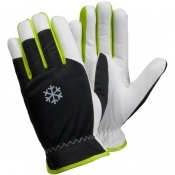 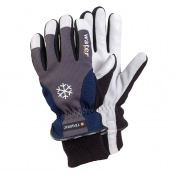 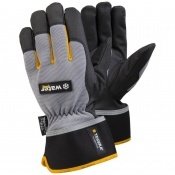 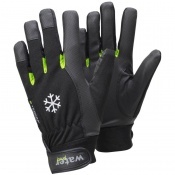 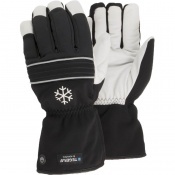 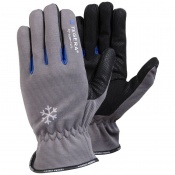 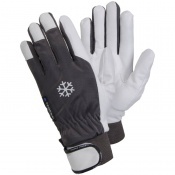 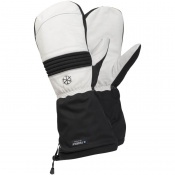 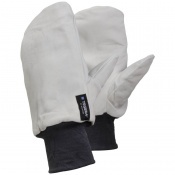 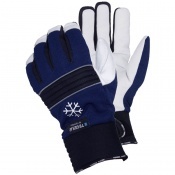 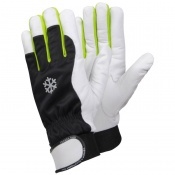 Our EN 511 Gloves allow you to deal with cold items and environments without having to worry about damaging your hands. 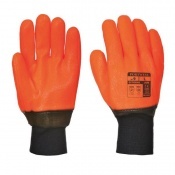 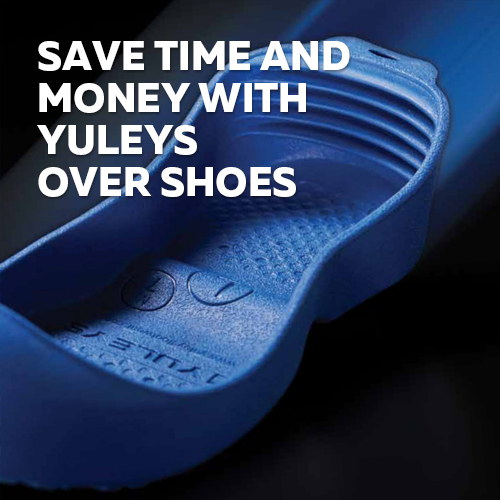 For more information about our EN 511 Gloves, please contact our customer care team on 020 7501 1104 or via the "Contact Us" page.